Do you need to figure out what to give the beer lover in your life for the holidays – or perhaps, what to put on your own wish list? We are excited to share some unique items that are sure to impress the person in your life who is passionate about craft beer. This is the ideal gift for any beer lover who believes that “fresh from the tap” is the way to go. This portable technology allows beer connoisseurs to enjoy the luxury of draft quality beer – anywhere. Simply place a can, bottle, or growler into the canister and insert the hose into the beer. 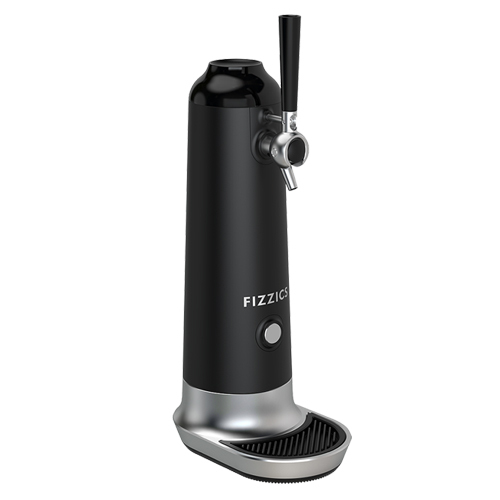 The fluid and gas technology in the Fizzics Draft Beer System will pour a perfect tap-quality beer – transforming the flavor, taste and even creating micro-foam. This easy-to-use and portable system will make it difficult to ever drink beer out of a can or bottle again. But then again, with this system, there may be no need to! This is an extremely cool and unique gift for anyone who loves hockey and beer. Pucks that have retired from their NHL days are redesigned as bottle openers. 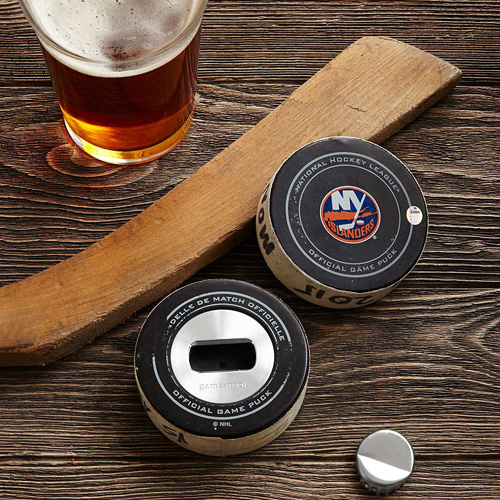 Each bottle opener puck is one-of-a-kind (thanks to its original scratches). All pucks are officially licensed by the NHL, wrapped in athletic tape, and marked with the date and teams’ names. Additionally, a unique hologram number can be used to verify game details online. Prices vary, depending on the team. So, it turns out that beer is great for hair! 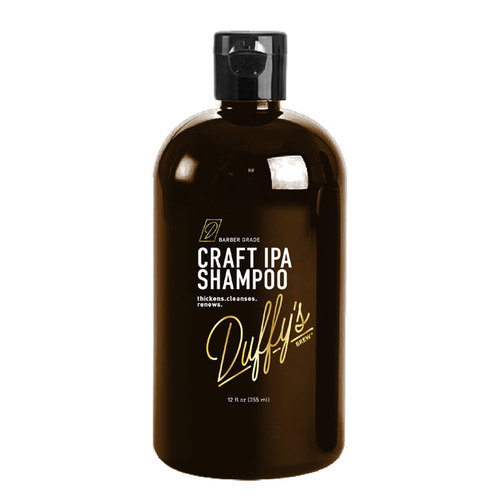 These shampoos and conditioners are a great stocking stuffer that are rich in amino acids, hops, roasted barley, and malt – with added botanical extracts to provide a great scent. 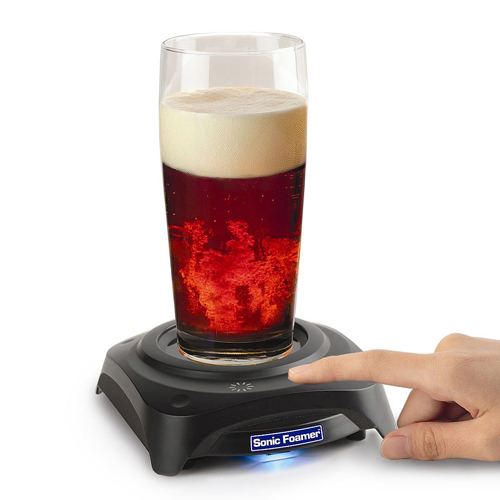 This is a necessity for anyone who enjoys a variety of beers at home. 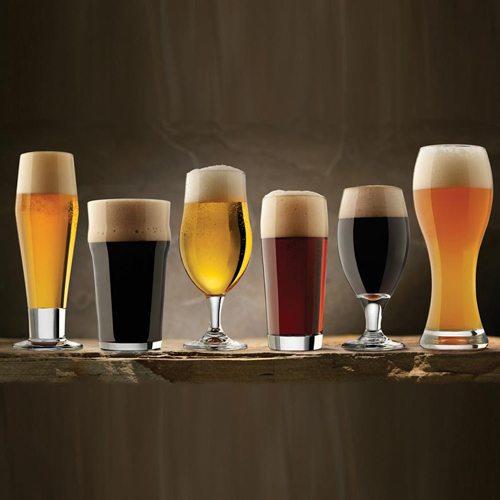 This set includes six glasses that are specific to each type of beer: classic pilsner, English pub, Belgian ale, craft pub glass, porter/stout, and wheat beer. This is a great gift for a beer lover who recently moved into a new place, or someone who is just getting into beer. Be very generous, and give two sets to really get their glass collection going. Candles can at times be a generic gift – but a candle that emits the aroma of your favorite beer is truly unique. 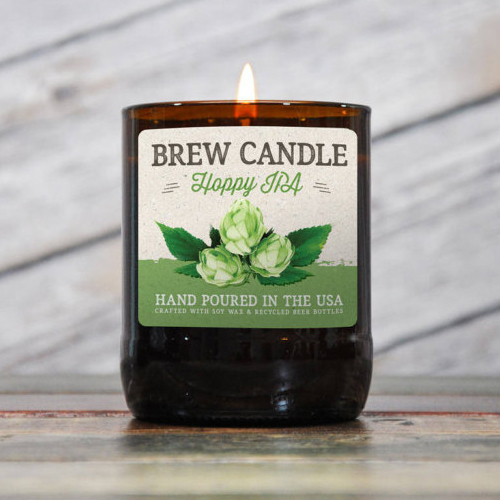 There are plenty of scents to choose from, including “Apricot Wheat,” “Breakfast Stout,” “Hard Cider,” “Hoppy IPA,” “Tropical Lager,” and “Vanilla Porter.” Additionally, this is a gift that is environmentally-friendly, as the candles are packaged in 22 oz. 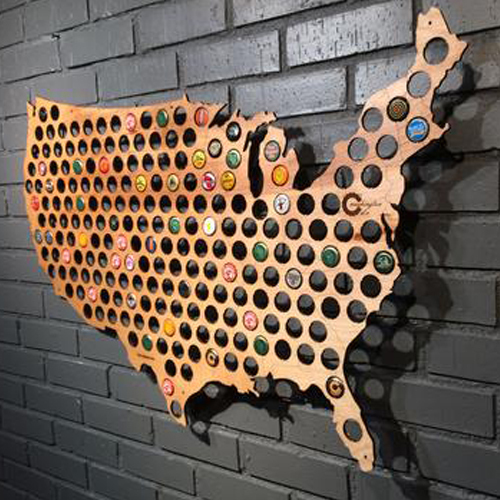 recycled beer bottles that are cut, cleaned, and re-annealed by a small business in the USA. 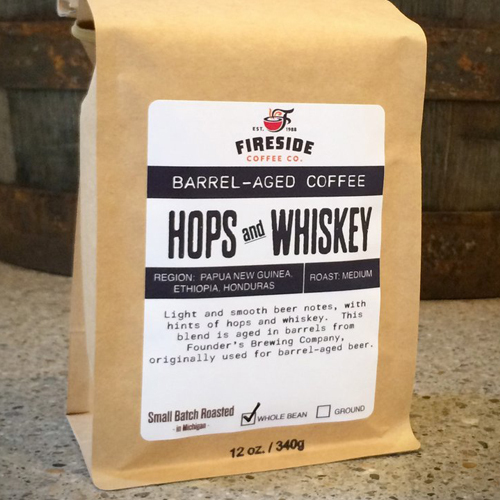 Have someone in your life who is a coffee addict by day, beer drinker by night? 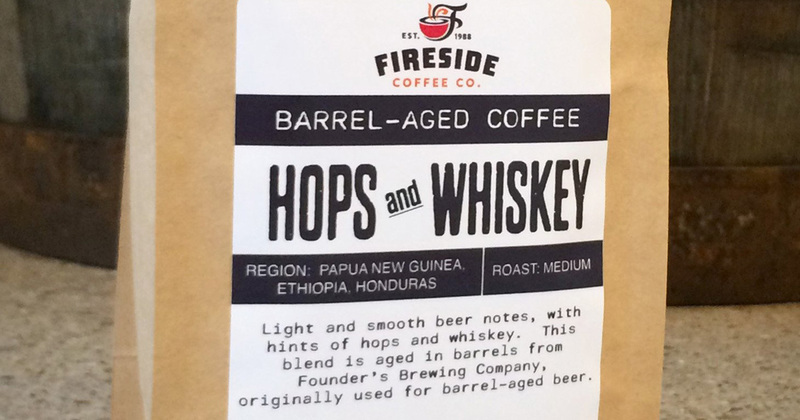 These coffee beans have light and smooth beer notes with hints of hops, and were aged in barrels from Founder’s Brewing Company. Essential oils are more popular than ever, and the healing properties of hops are surprising and plentiful. 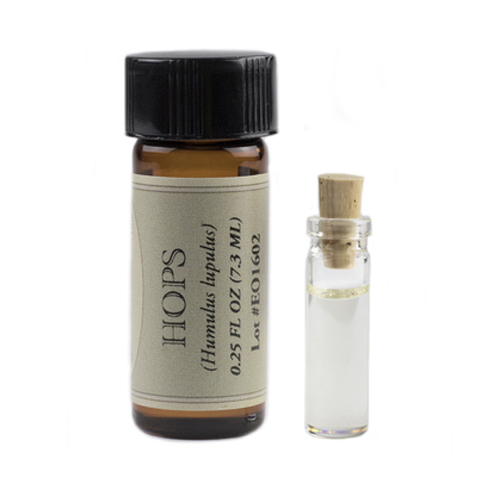 Hops essential oil can be used to reduce pain, treat insomnia, improve sexual performance, reduce menstrual cramps, reduce respiratory issues, eliminate headaches, and to treat hair and skin. Pair this oil with an essential oil diffuser, and you have a great way to combine the gifts of wellness and hops. 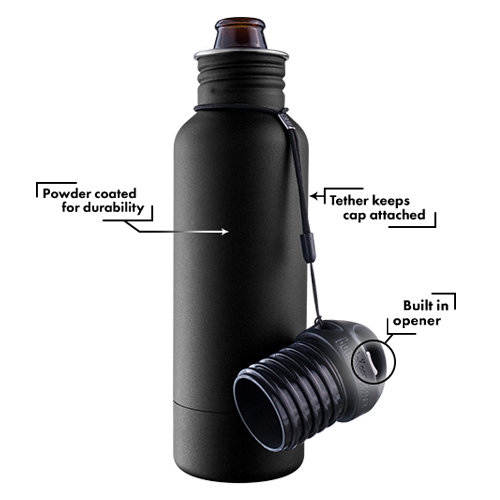 This bottle does it all: it conceals your beer bottle; it protects your beer; it keeps your beer as cold as it was when your first took it out of the fridge. This is an absolute necessity for beach beer drinking, drinking in the pool, or avoiding overpriced beers at sporting events. Here is a stocking stuffer or gag gift for anyone who loves beer. 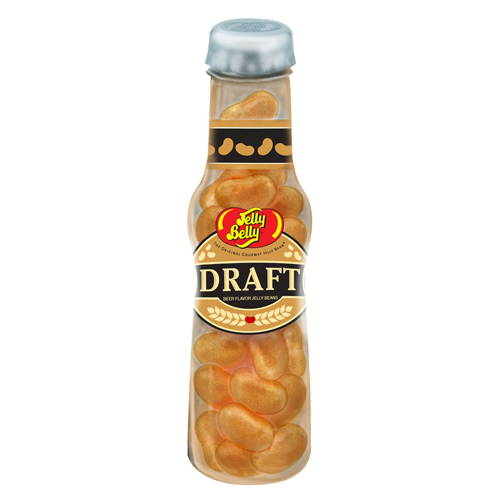 These draft beer jelly beans come in a beer bottle shaped container! Are they delicious? Who knows. If nothing else, it will be fun to sit around the Christmas dinner table, getting Grandma to sample these unconventionally flavored jelly beans. As you can see, there are plenty of great gifts that incorporate beer. And if you – or anyone you love – has a passion for beer, these gifts won’t disappoint! 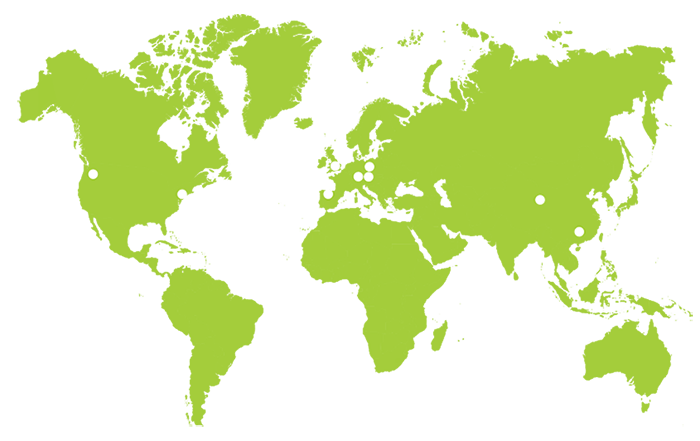 And if you want to go beyond beer, and learn more about the hops that it is made from, please check out our latest selection of hops!